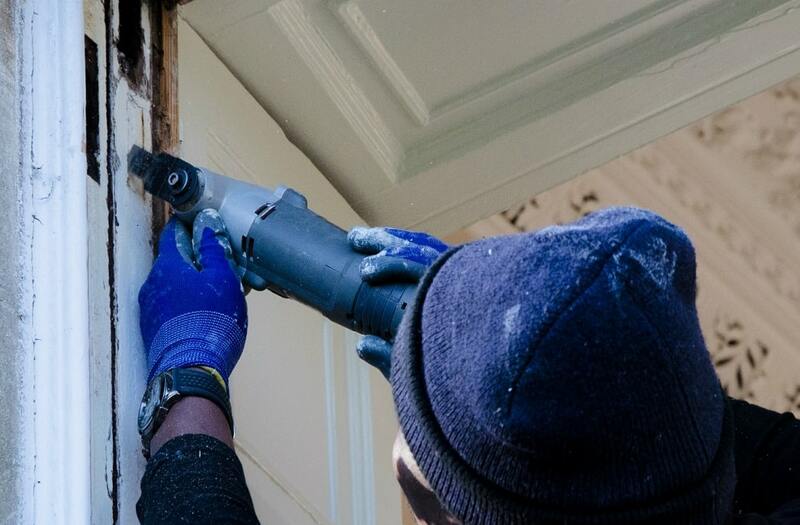 HRG Services offer a comprehensive draught proofing package which is second to none, we only use the best quality materials that are available and all work is finished to the highest of standards. 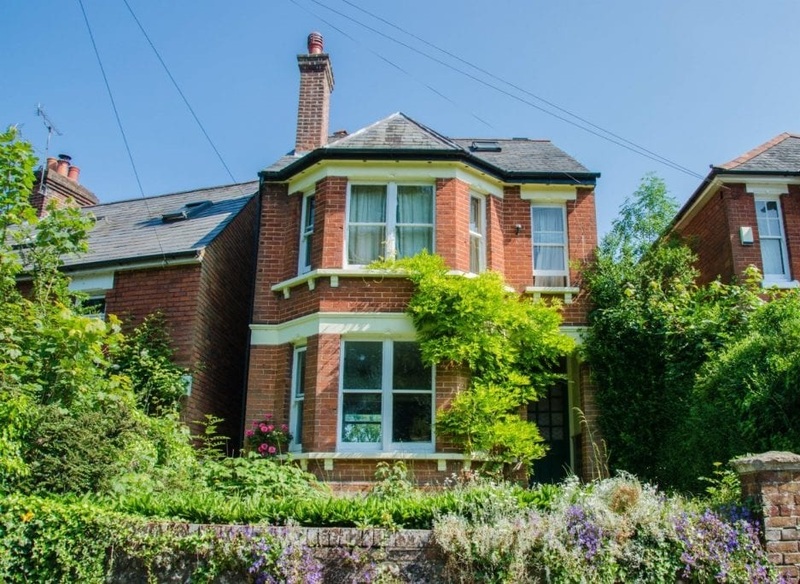 It is becoming more popular and important to keep your original windows, retaining the natural charm of your property, retaining its value and in some cases even adding to the value of your property. Draught proofing is an approved method for conservation and listed buildings because unless you looked really closely, you would never even know it is there. Not only aesthetically pleasing, it will help keep your property warm and save money on your heating bills. 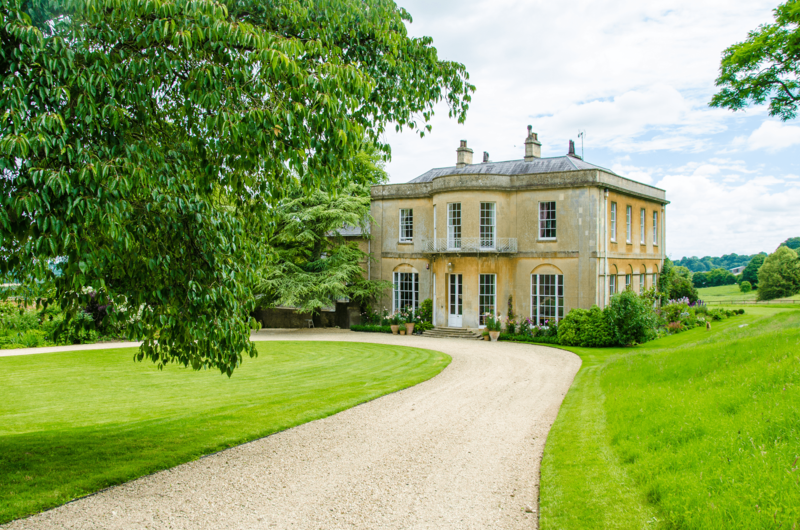 If you own a listed building, existing timber windows can normally be draught sealed and overhauled without the need for planning permission. Will each new draught proofing installation our clients with receive new ropes, new pulleys and of course new draught proof beading. 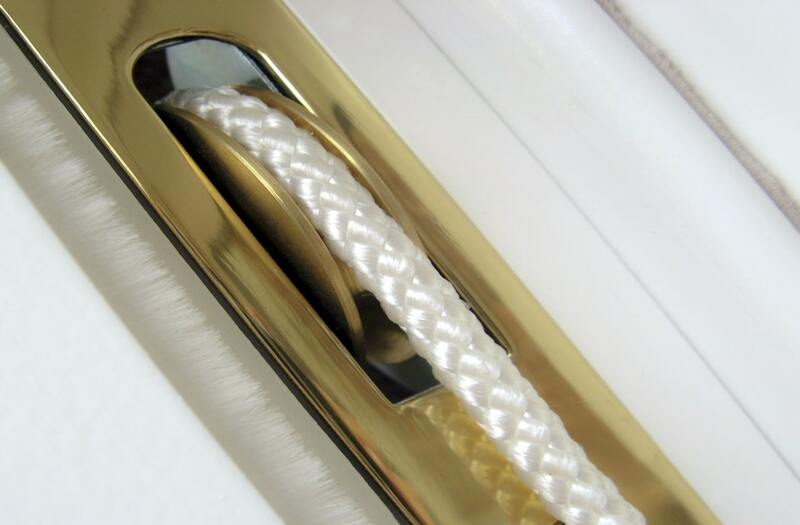 Customers will also get a complete new window furniture set in a finish of their choice to compliment their home, inc sash lifts, centre lock and security locks. The most common problems we find with old timber windows that don’t have draught proofing are that they are either painted shut, rattle, let in cold air or have just been neglected and allowed to fall into a state of disrepair. It is estimated that the gaps around an average single sash window can add up to the equivalent of 30cm square. These gaps let in cold air and keep you reaching for the thermostat, making you feel cold and costing you money on your heating bills. 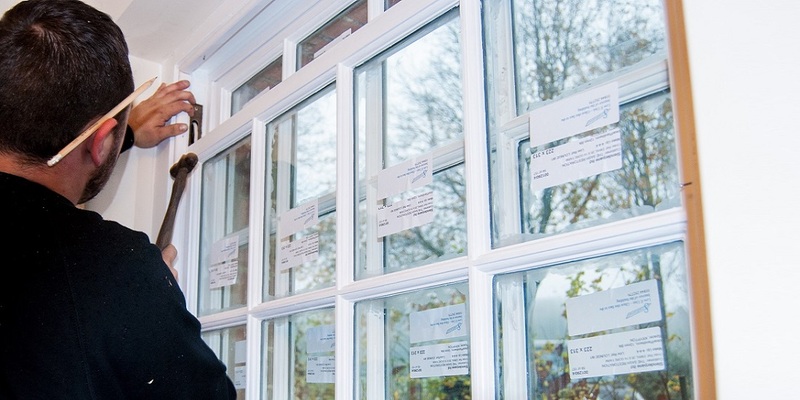 If your windows are rattly and letting in cold air then our discreet draught proofing system will bring new life to any timber window and will dramatically improve energy efficiency at a fraction of the cost of replacement. 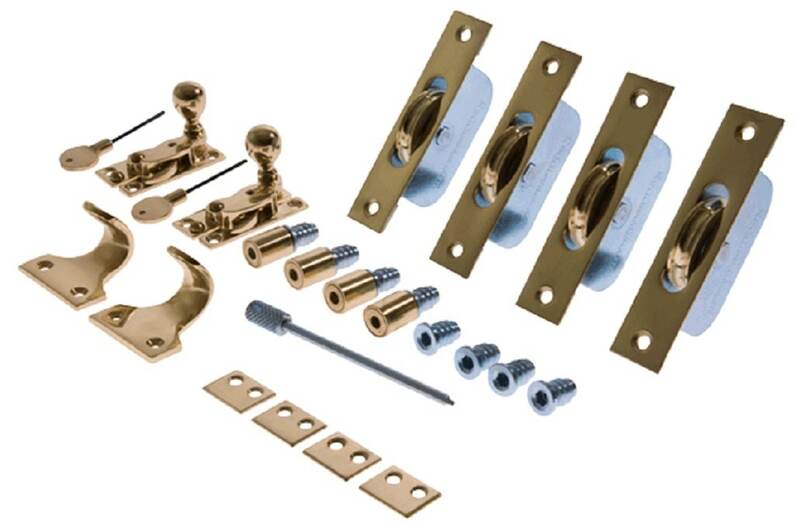 Our draught proofing package will help bring your timber windows into the 21st century without harming the look and character of your property. 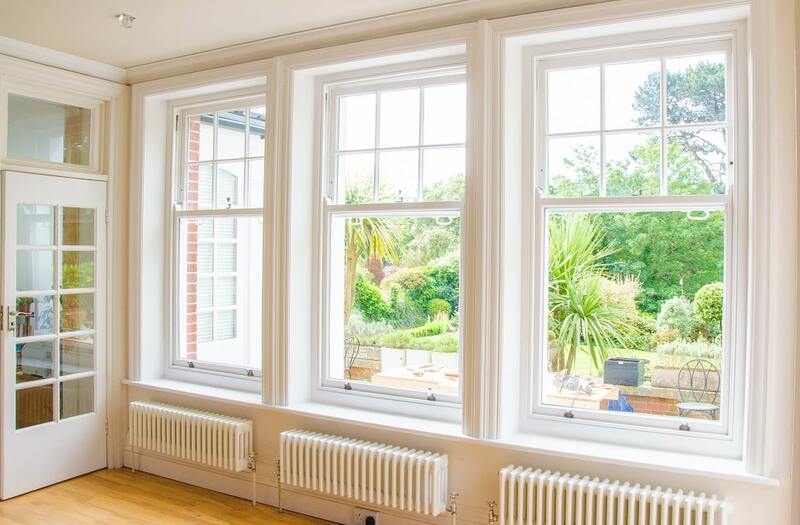 We installed draught Proof beads to these sash windows in Dorset. Draught proofing is a must for old draughty sash windows. We can even install draught proofing to casement windows. 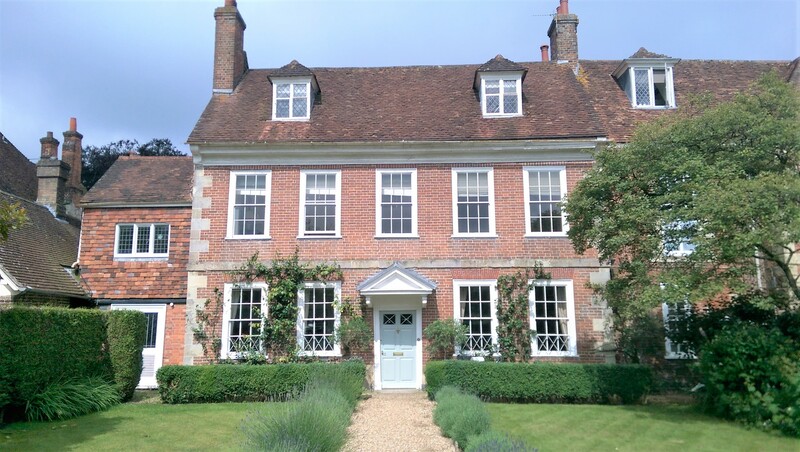 Cold draughty windows eliminated by our draught proof beading in Winchester.